Are you struggling with nutrition? Are you totally confused on what’s the best diet for your health needs? Do you suffer from debilitating conditions or symptoms like poor sleep, poor digestion, aches and weight gain despite your efforts? You’re so not alone! This can be even more frustrating for those truly attempting to improve their health and wellness, either through diet, yoga, or other wellness techniques. Whether you’re thinking about starting yoga or you’ve been practicing for years, the health benefits are numerous. Yoga has the ability to heal the body and impact both mental and physical health. However, many of us still experience certain health conditions and symptoms despite our dedication to yoga. All of us seem to want to upgrade our yoga practice and achieve even more benefits that spill into everyday living. Well, it’s totally possible to experience optimal health! Integrative nutrition and alternative health therapies may be your missing link. 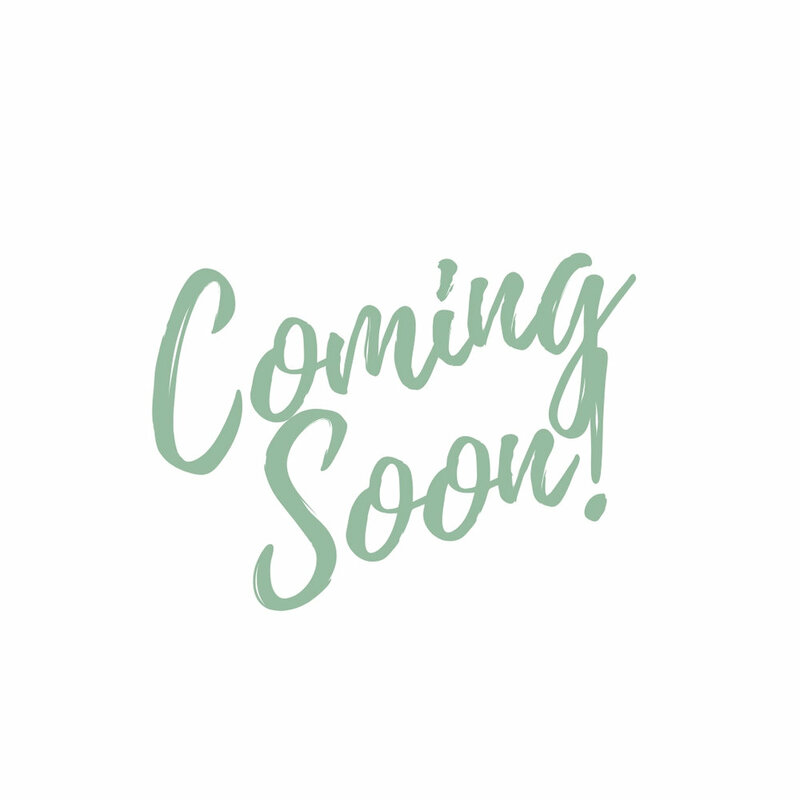 Feed Your Chakras is the ultimate guide designed fill those gaps, providing education and inspiration for a variety of topics such as nutrition for yoga, digestive health and inflammation, stress-management, how to sleep better, various how-to guides and much, much more! All of the content will be science-based, developed by the Dietitian (that’s me!) and featuring other health professionals. I am so excited to create this course and provide you with all of this essential information which launches December 31st, 2018! Whether you’re a beginner, advanced yogi, or just contemplating adding yoga into your life, this program will benefit you. All content and education is systemic, meaning it impacts all people. This is especially for you if you continue to struggle with nutrition and symptoms like inflammation despite your efforts to improve your health! And finally, enhance your yoga practice! Weekly challenges related to each lesson - to enhance your learning experience and keep you on track! In addition to the entire course content upon enrollment you get three separate 1x1 sessions from Sheila over the 10-week course. Support may be done through e-mail, phone, video-chat, and in person (for the locals!). This option is ideal for those members struggling particularly with nutrition or health needs and would like personalized recommendations. (*Note - an informed consent will need to be signed in order to receive private sessions). This membership is for you if you want to learn at your own pace and you do not need to receive personalized nutrition recommendations from the Dietitian/instructor, and you are okay with support only through the private Facebook group! Get on the list to receive updates and be notified when pre-orders start (November 11th!). 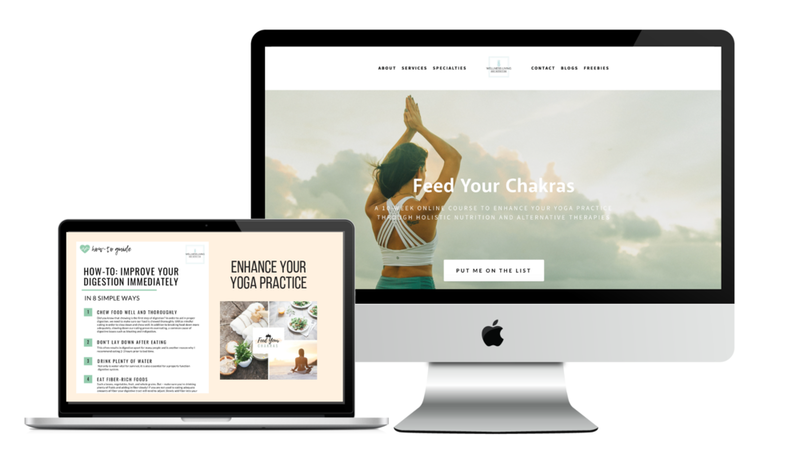 Once you enroll in the course on November 11th, you’ll receive a newsletter e-mail welcoming you to the Feed Your Chakras Tribe and prepping you for your wellness journey! Then wait eagerly for the COURSE TO LAUNCH DECEMBER 31st! There will be one new lesson a week over 10 weeks. Everything is online, so you can access the content from your phone, computer or tablet, anywhere and any time. It is recommended to find a friend to go through the program with to keep you on track with the lessons and enhance your learning experience! The Dietitian and founder of Wellness Living and Nutrition, a private nutrition practice in Fort Lauderdale, Florida. I started yoga about eight years ago when I began my personal health journey, and I have continuously noticed - despite a dedication to yoga and experiencing benefits from practicing, there seems to be a common missing link among many yogis – nutrition. In my profession I understand how confusing and frustrating nutrition information can seem, especially because of how easily it circulates on the internet and through friends and family. But health is not just about food! There are many different elements that impact well-being. And that is why I created Feed Your Chakras, to provide you not only with clear and consistent nutrition education, but inspiration and alternative techniques to balance your life. My goal is to help you live better from the inside out. You deserve to experience vibrant living! Let’s extend our yoga practice to the kitchen table in order to keep the body nourished and the mind clear. Ready to level up your practice? yes! I want to enroll today!